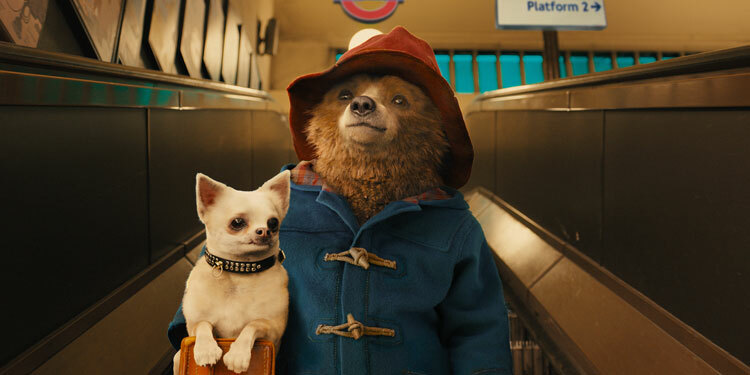 It’s been announced that principal photography has begun for family adventure Paddington, based on the beloved fictional character bear, created by Michael Bond in 1958. It’s also the first info we’ve had about the cast, which it has to be said is perhaps surprisingly good for the CG-live action mix. 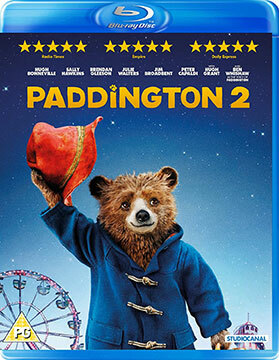 Colin Firth gets the lead role as the voice of Paddington Bear, with Hugh Bonneville (Downton Abbey) as Mr. Brown, who take in the bear from Deepest Darkest Peru when he arrives in London, and Nicole Kidman (The Hours, Rabbit Hole, Moulin Rouge) as an evil taxidermist determined to wreak her revenge. 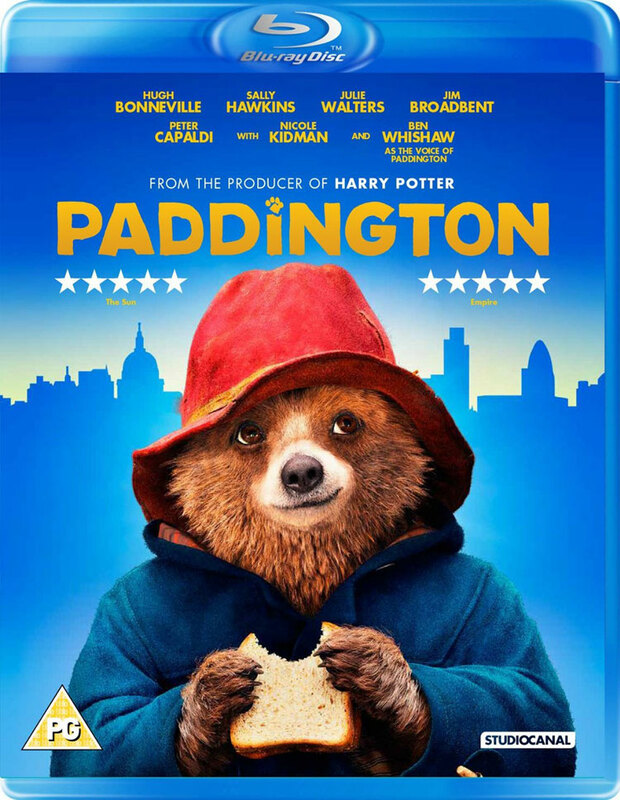 They are joined by Sally Hawkins as Mrs. Brown, Julie Walters as Mrs. Bird, the housekeeper, and Jim Broadbent as Mr. Gruber, the owner of the antiques shop. The film is produced by Harry Potter’s David Heyman, with Paul King (Come Fly with Me, The Mighty Boosh) directing. 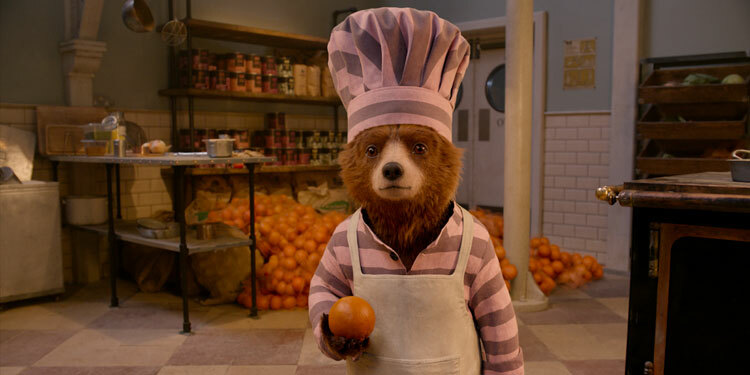 It’s due open in the UK November 28, 2014, with The Weinstein Company recently picking up the North American rights, with plans to release it there in the first quarter of 2015. George Clooney is back in the director’s chair for The Monuments Men, and now a new poster for the movie has arrived, shoeing off Clooney alongside co-stars such as Matt Damon, John Goodman, Bob Balaban, Bill Murray, Jean Dujardin, and Hugh Bonneville. There’s no woman in the poster (it is the Monuments Men, after all), but Cate Blanchett also stars. It’s due out in the US on December 18th, while it’ll arrive in the UK on January 9th. Just yesterday we reported that Sony has decided to team with Fox as half-partners in George Clooney’s Monuments Men, and at the same time it was revealed that Cate Blanchett & Bill Murray were also up for the movie. Now news comes via Deadline that Clooney really is lining up a stunning cast, as Daniel Craig, John Goodman, Hugh Bonneville, and Bob Balaban are also all attached to the movie, along with Jean Dujardin, who entered negotiations to star in the film a few weeks ago, and Clooney himself. Sadly we don’t know who all these people will play, but it’s certainly an impressive roster. The movie will be based on the nonfiction book, The Monuments Men: Allied Heroes, Nazi Thieves, and the Greatest Treasure Hunt in History by Robert M. Edsel, which tells the story of the US government’s efforts to retrieve artwork stolen by the Nazis and the art experts whose skills were put to use in the campaign. The title comes from the name given to the American and British art historians and museum curators who helped the military track down the stolen pieces. It’s a setup that certainly gives plenty of room for star turns from the great cast. The Monuments Men is set to begin filming in Europe this spring.